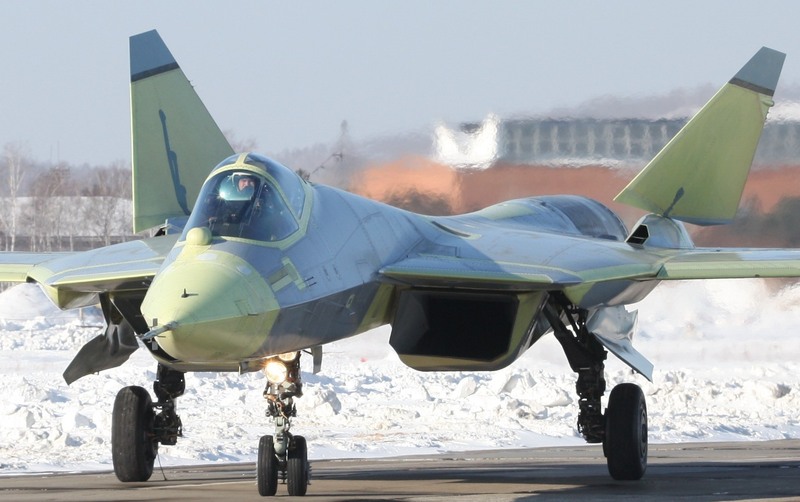 The Russian AIr Force, reportedly, will take delivery of their first T-50 in the third quarter of 2013. 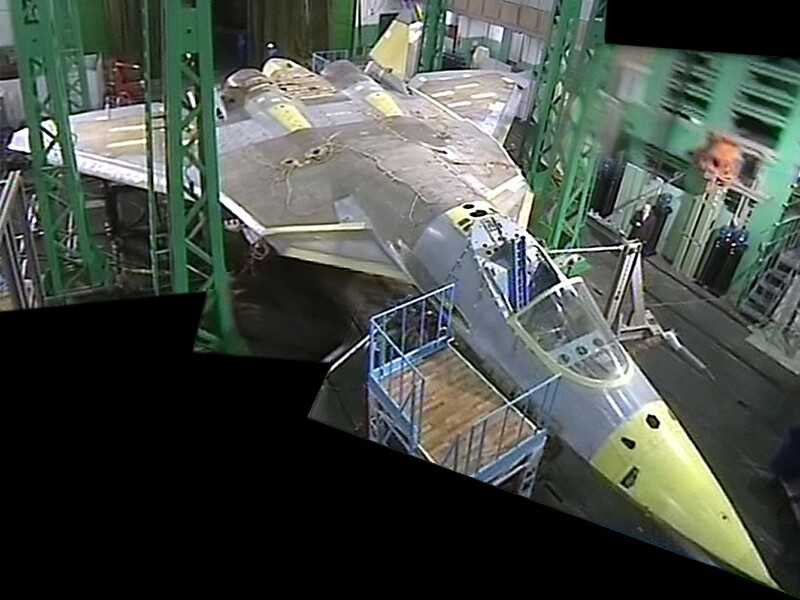 Upon receipt, the T-50 will be used for final state flight testing, scheduled to begin in the fourth quarter of 2013.. According to a recent announcement by Russian President Vladimir Putin, the T-50 will enter active service with the Russian Air Force in 2016. Earlier reports had given 2015 as the service entry date. 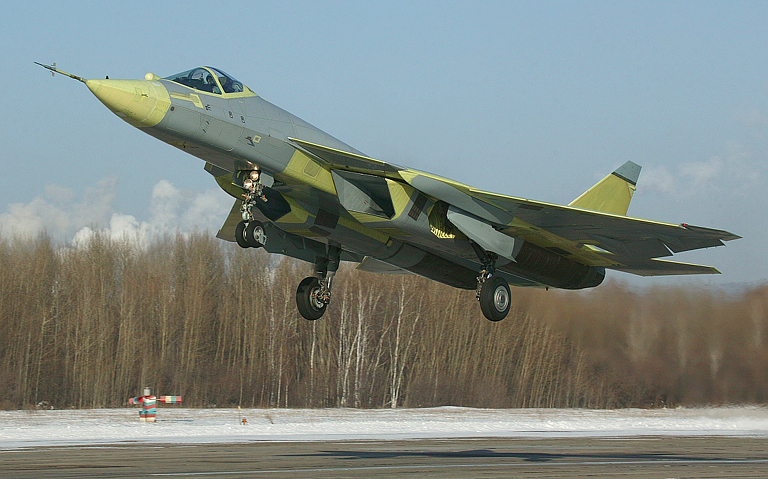 India will, at some point, also induct T-50, or an aircraft closely related to T-50, into service before decades close.